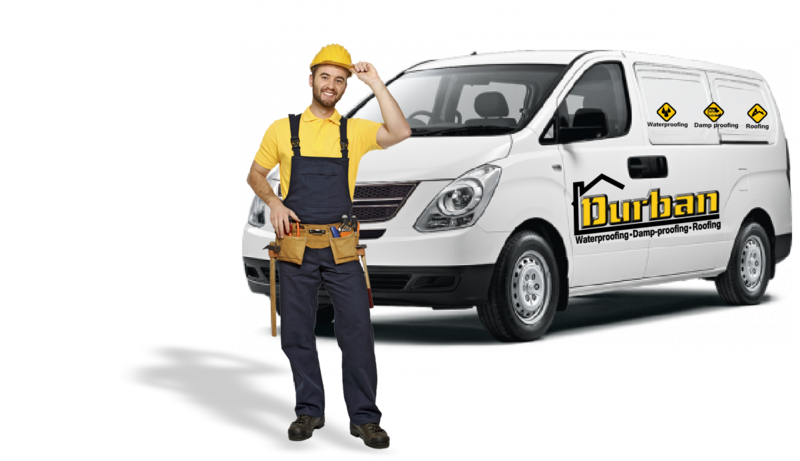 Durban Waterproofing, Damp proofing & Roofing Contractors is a family owned business proudly servicing and operating in the Greater Durban area in KwaZulu Natal. 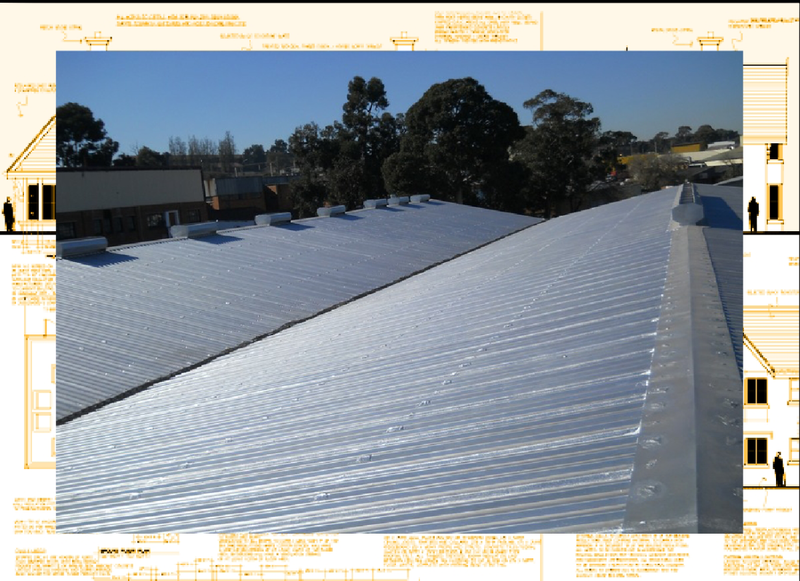 With years of industry experience and specialised technical knowledge in the field of waterproofing, damp proofing and roofing applications our professional team of experts are equipped, capable and ready to give only our very best service offering in identifying and solving all problems relating to residential, commercial and industrial waterproofing, damp-proofing and roofing applications. We provide no obligation free quotes for specialised waterproofing, damp-proofing and roofing services to all clients from Hillcrest, Pinetown, Westville, Berea, Durban Central, Durban North and Umhlanga and all the way through to Ballito, Salt Rock and Stanger in the Dolphin Coast area. Whether you are waterproofing a small balcony, damp proofing a basement or installing a brand new roof our service friendly team pride themselves on our exceptional product range and service delivery, as well as offering the most competitive prices in the industry. 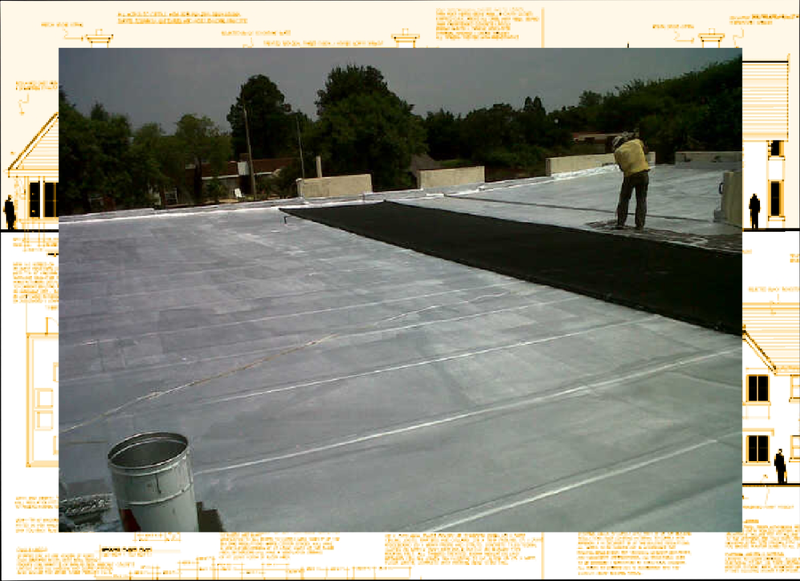 As a top waterproofing, damp proofing and roofing company in Durban we are dedicated in providing on-site supervised workmanship of the highest standards backed up with a 100% customer satisfaction written guarantee making it possible in getting all jobs done correctly with minimal disruption, always on time and within budget. 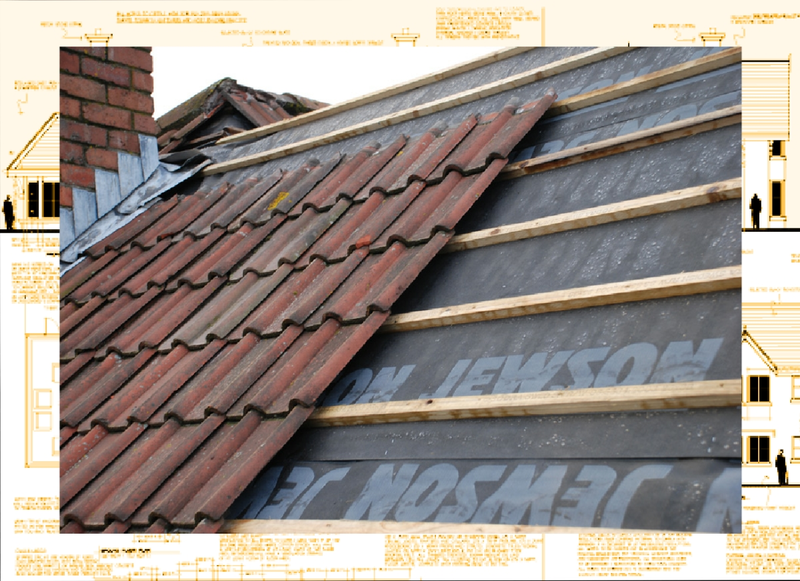 We have dedicated our years in establishing an excellent name for ourselves as the preferred experts in the waterproofing, damp proofing and roofing business. 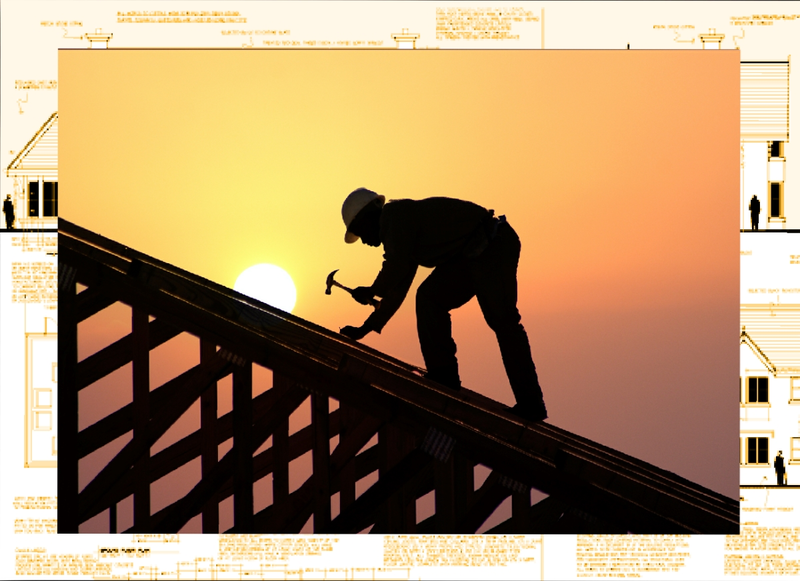 We endeavour to build credibility and trust with all our clients by executing superior workmanship, reliability and professionalism and giving them peace of mind in allowing us to do what we do best in fixing and solving any waterproofing, damp-proofing or roofing issues or services that they may have.